As 2018 comes to a close, Rogue Produce and Community Compost would like to share a couple of the highlights of the last year, and offer a look ahead to 2019! Available for delivery this week! We’ve started working a few new producers, including Bee Girl Honey, Chai Kitchen, and most recently, Victory Garden. 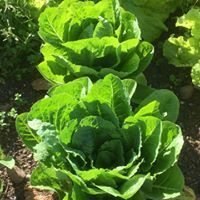 For our delivery this Friday, December 14th, we’ve got a special late Autumn treat of Romaine, red leaf and green butter lettuce from Victory Garden, as well as bok choy and baby bok choy! Victory Garden has recently begun operations in the upper Rogue Valley. In addition to fresh produce, they have amazing free-range turkey available for the holidays! Click here to place an online order for home delivery. One of the latest developments we’ve introduced is the elimination of fees from custom orders at our Online Farmers Market. You can take advantage of this new opportunity – simply select one of the 3 “Rogue CSA” options: The Veggie Share, The Omnivore Share or The Whole Kitchen Share – and you can select any of the other produce items from our entire list with no processing or shipping and handling fees! That means you get to shop the best of what’s local from your regional small farms and food producers and receive FREE home delivery! Rogue Produce is Now a Partner with Uproot Meats! a call at Rogue Produce (541-301-3426) for more information. 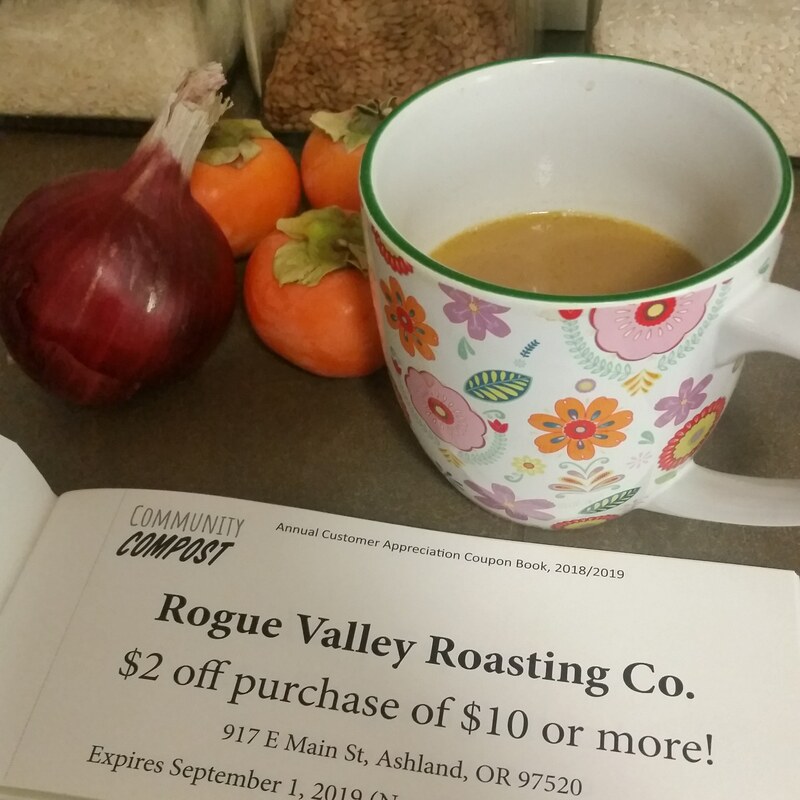 Phoenix and Medford, we now offer every customer an annual coupon book full of discounts to your favorite local businesses, including Bloomsbury Books, Brothers Restaurant, The Northwest Nature Shop and more! These businesses want to support those in our community who are working to reduce waste from our landfills and support our local farmers with the resources they can use. If you’d like to find out more about our weekly kitchen-scrap pick-up service, visit our Community Compost webpage. In looking ahead to Christmas and the New Year, what better way is there to support our local farmers than by purchasing a gift for your friends or family living in Southern Oregon. Remember, Rogue Produce delivers all the way from Ashland to Grants Pass! Thank you once again for supporting Rogue Produce and all of the local farms and producers we partner with. It has been our mission since we started in 2013 to support local growers and artisans, and make shopping local as fun, convenient, nutritious and delicious as possible! Happy Holidays from Rogue Produce and all our local partners! Not only is the best local produce available, but it is delivered weekly to your doorstep! How convenient is that? I can choose from a marvelous variety of locally sourced products, not just vegetables. I heartily recommend that others participate in this wonderful service. Rogue Produce has been a godsend for my family. We loved being surprised by Adam’s deliveries. Adding eggs, bread, and even protein powder makes this service so convenient it seems crazy not to do it. Way to go, Rogue Produce! We are fans for life! We love our weekly delivery of fresh produce, especially as it comes from local sources. We appreciate that they operate year-round and provide an increasing range of products. 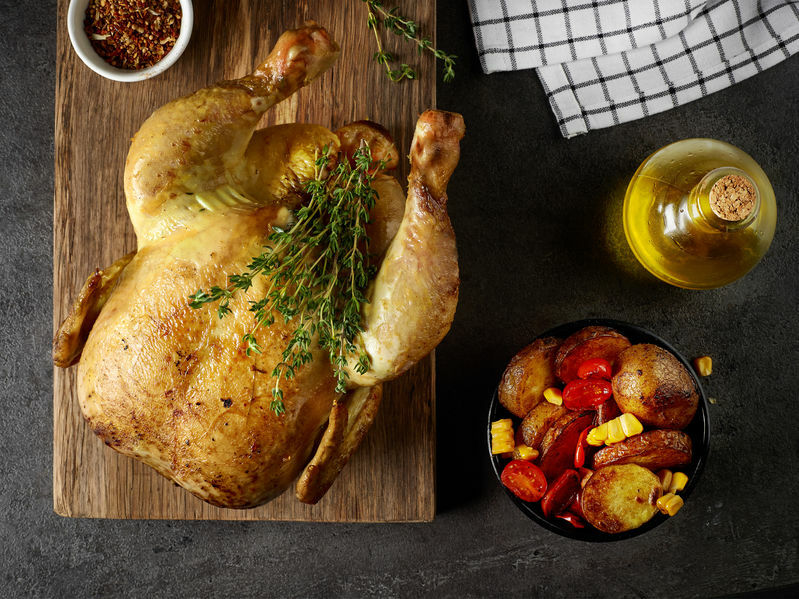 Every item has been selected, grown, and produced with the utmost love and care, and that love comes through in every scrumptious bite. It is an awesome feeling being part of such a meaningful cause and one that benefits both my personal health and the health of our community. Rogue Produce is fantastic! You can taste the difference in fresh, local, organically grown vegetables. And it’s not just produce—there are all kinds of other locally made healthy food products. All this delivered to your door with a friendly smile—what more could you want? Ready for orders! Awesome sales! Spring CSA Sale: Fresh Incentives! Local Fare, Get Your Share! Meet the farmers, producers, and team behind Rogue Produce, a Southern Oregon CSA that delivers the best produce, food products, and other local goodies straight to your door. Check out the scrumptious offerings for this week’s Rogue Produce delivery! Order by Tuesday at 4:00 pm to receive your order this week. Happy shopping! Can’t wait to join this growing Southern Oregon community movement to eat local? Start enjoying fresh, locally produced organic food and food products. Sign up here! Our customers share their favorite things about Rogue Produce, from garden-fresh food quality to diverse selections to customizable ordering options to friendly service. Thanks, guys! We love to encourage you to spread the word about the service you love! There is no limit to how much you can earn!